SS 360 begins with the lowest vocal register, the chest voice, moving through to the head voice, integrating both with the ever elusive and most commercially sounding voice: the mixed voice. Utilizing the “speaking” muscles while simultaneously disengaging the “swallowing” muscles, our seven techniques designed to induce relaxation, range and tonal brilliance will undeniably improve your tactical progress. SS 360 produces the highest quality of vocal ease than any methodology in the world. SS 360 ends with a focus on style. Beginning with a variety of vocal drills, licks, and runs, the first two lessons drive the singer to apply its vocal principles to musical styles as various as the blues, gospel, R&B, country and pop. SS 360 ends applies the same vocal principles to improvisation in a way that frees the voice spontaneously to explore its new range. The singer that makes it this far in the course finds it to be the most liberating part of the entire program. SS 360 produces extraordinary success for budding singers as well as for seasoned pros. Its methods are a unique blend of secrets that shave off years of vocal frustration. The result of this ground-breaking method? Singing success. Brett Manning is one of the music industry’s most sought after vocal coaches. 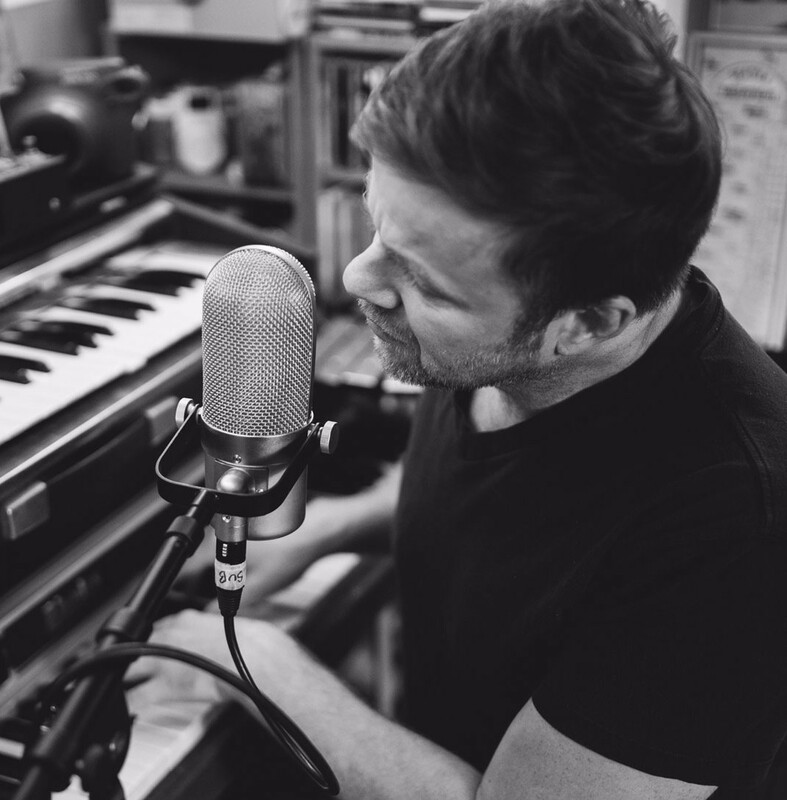 Brett has had the privilege of working with many of today’s top recording artists such as: Leona Lewis, Hayley Williams, Jimmy Gnecco, Taylor Swift, John Michael Montgomery, Luke Bryan, Lauren Mayberry (CHVRCHES), Keith Urban, Mikky Ekko, Miley Cyrus, and the list goes on. Brett has also worked with the casts of Broadway productions of Les Miserables and Jekyll and Hyde, as well as the Broadway tour of Elton John's Aida. Brett is known for his fun, encouraging demonstrations, showing how even brand new singers can experience immediate improvement in the range, ease, and quality of their voice. Unwilling to give up on his passion for teaching singers of every type, regardless of their skill level, geographical location, or professional aspirations. The course starts now and you determine when it ends! You determine your pace. Most of our students never stop practicing because your voice is only going to keep getting better! The more you go through the program, the better you're going to sound. AND you will be able to run through your favorite exercises before you perform! The streaming version of SS360 is only $30 per month -- Only a dollar per day to train your voice! You have access as long as your membership is active. If you are unhappy with the course, we can give you a full refund 7 days after your original purchase. If you feel you have received all of the value in our program has to offer, you can cancel your membership at any time within your account details.